Matire says, "New Zealand are world leaders in this space, we collect the data and we collect really good ethnicity data and have been showing for a number of years now. Ever since i trained as a doctor, it shows that there are inequities between Māori and non-Māori. 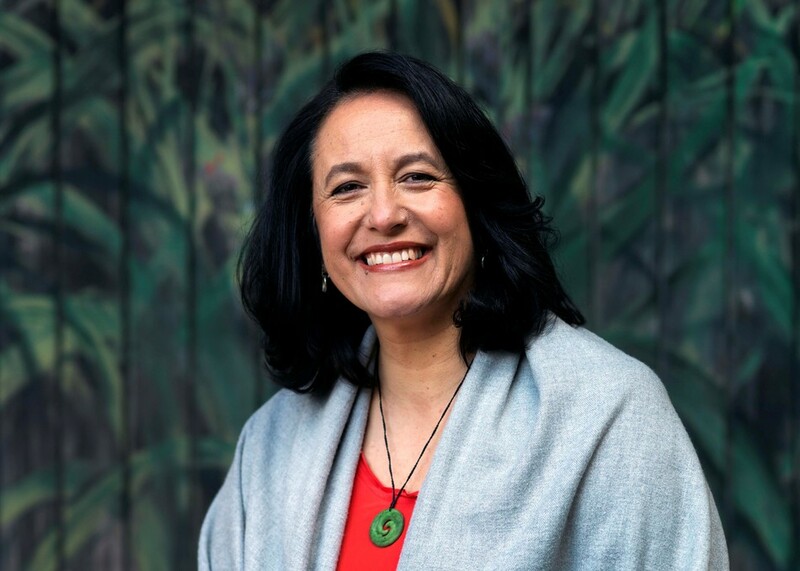 It's only with our knowledge and values, with our understanding of what works for Māori health and what's going to help equity in New Zealand that we can actually do something about it,". Matire is the principal investigator for the NHC-led Mana Tū research programme which is investigating innovative ways of improving type-2 diabetes self-management and supporting improved health and social outcomes.